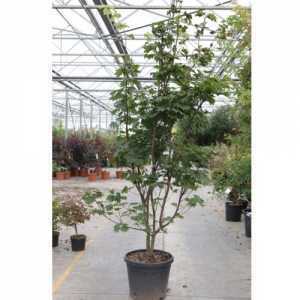 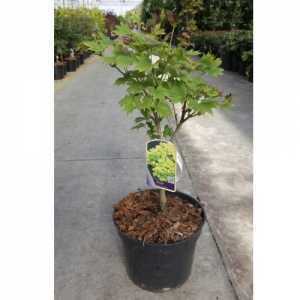 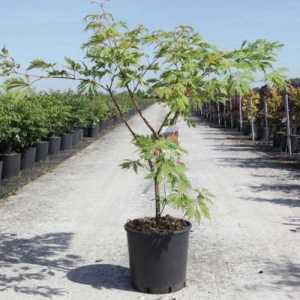 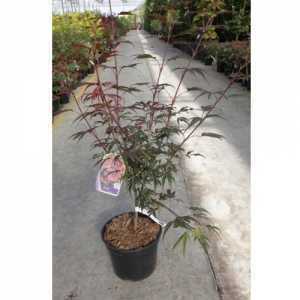 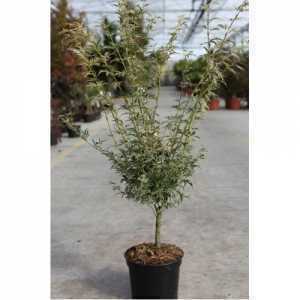 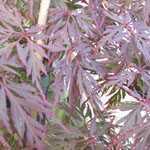 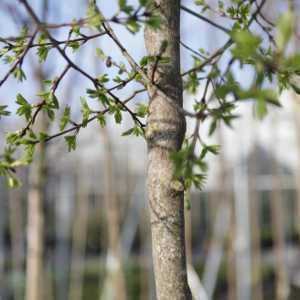 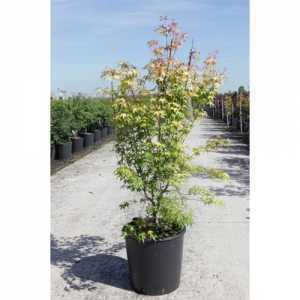 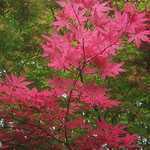 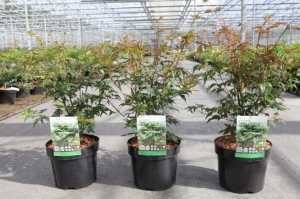 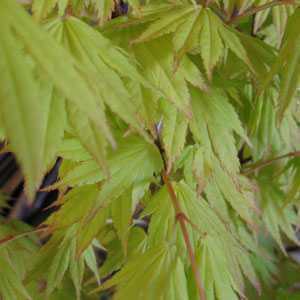 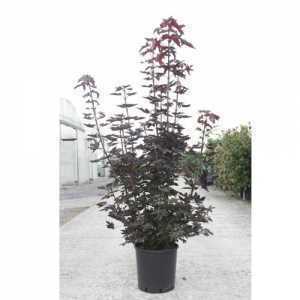 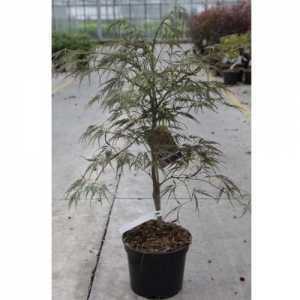 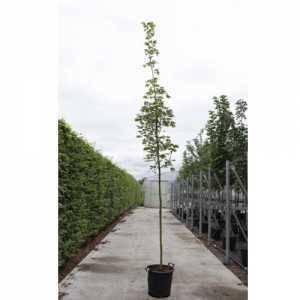 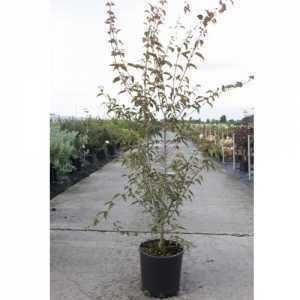 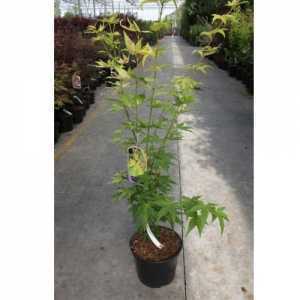 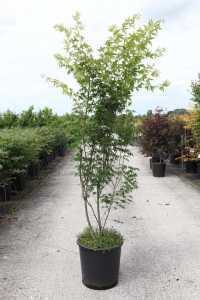 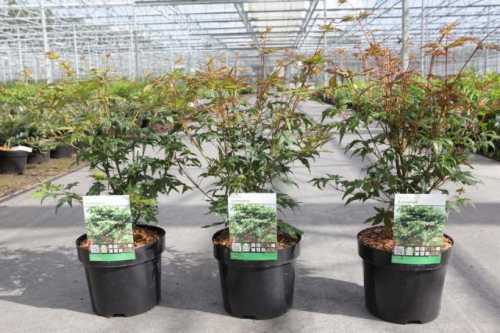 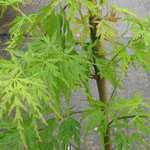 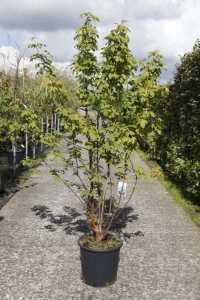 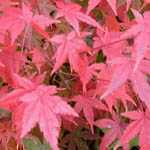 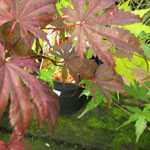 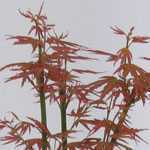 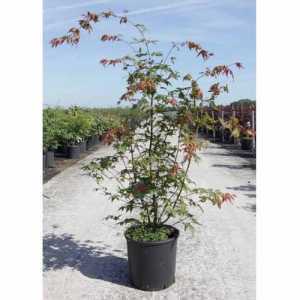 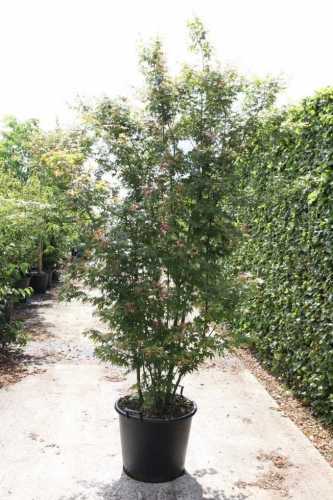 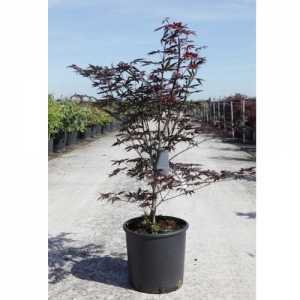 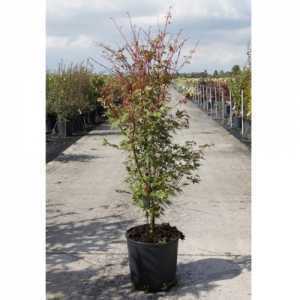 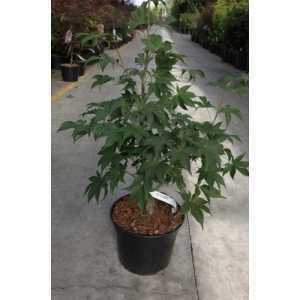 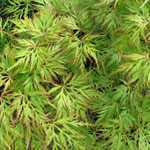 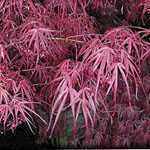 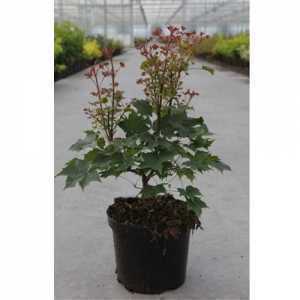 Acer Palmatum is a small deciduous tree, best grown in a sheltered position. 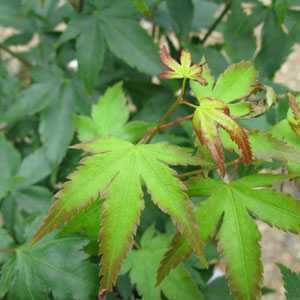 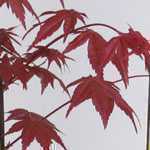 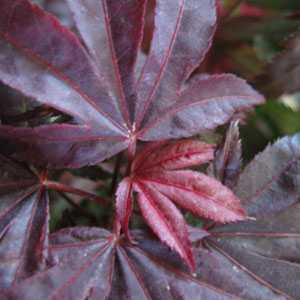 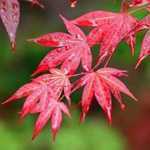 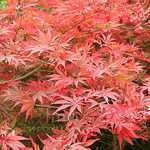 Acer will adorn your garden with beautiful autumn colour. 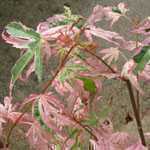 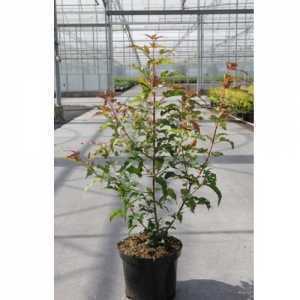 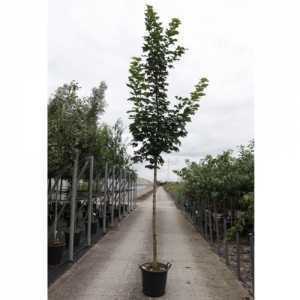 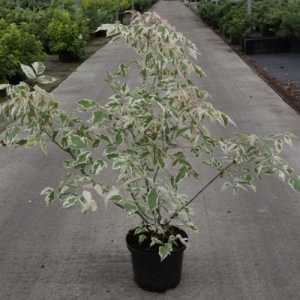 They can be prone to leaf scorch in windy or excessively sunny positions, particularly those with fine-cut leaves. 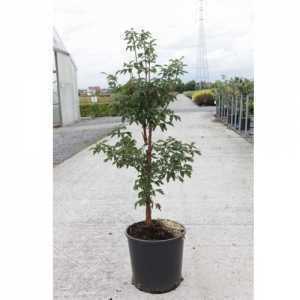 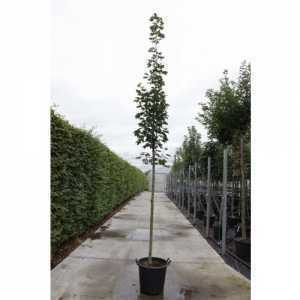 Please note that the 25ltr, 60ltr & 80ltr plant price exclude delivery.